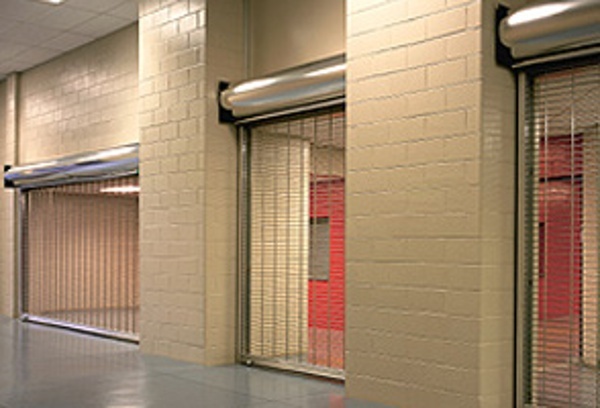 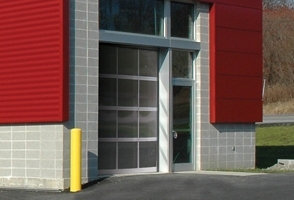 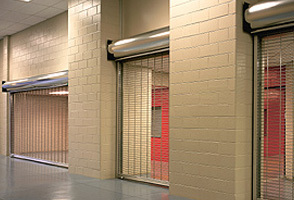 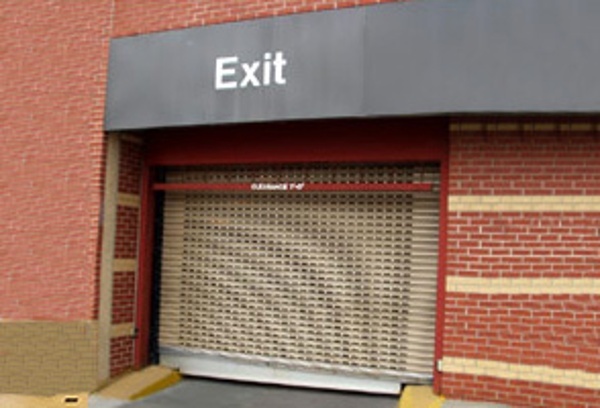 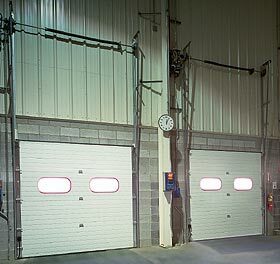 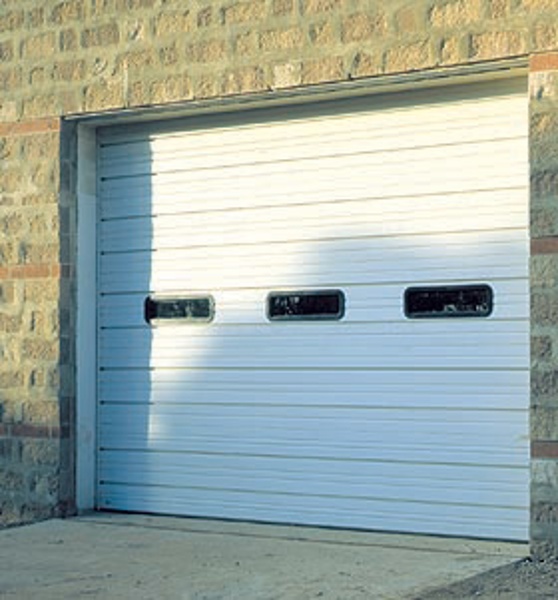 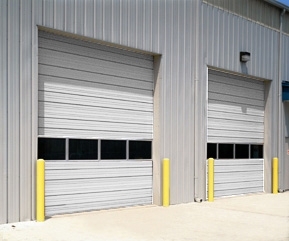 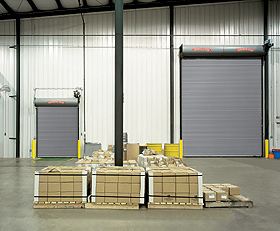 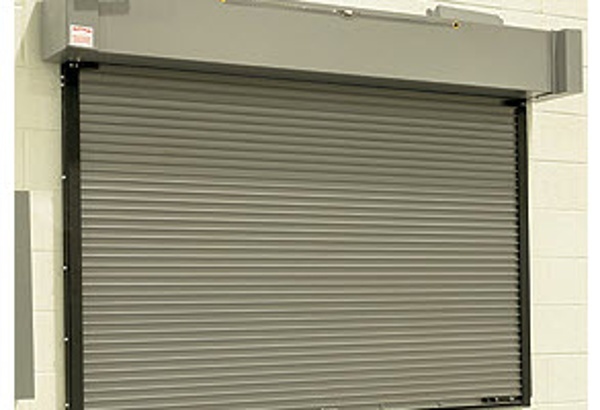 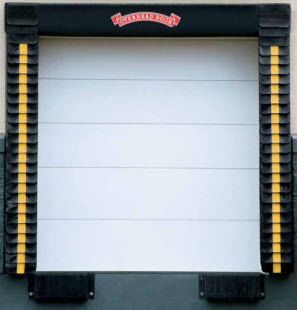 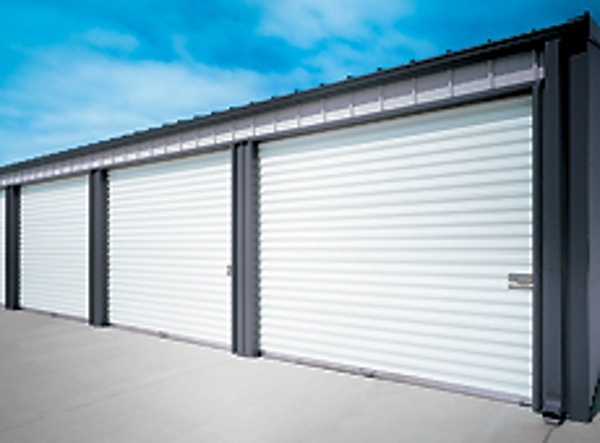 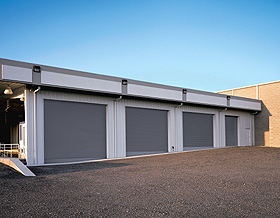 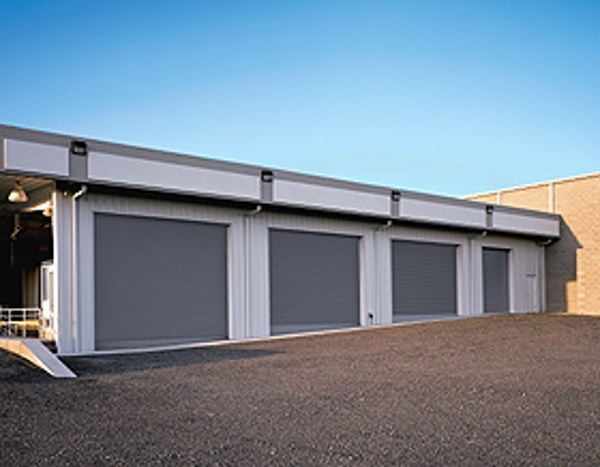 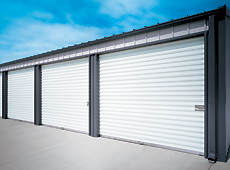 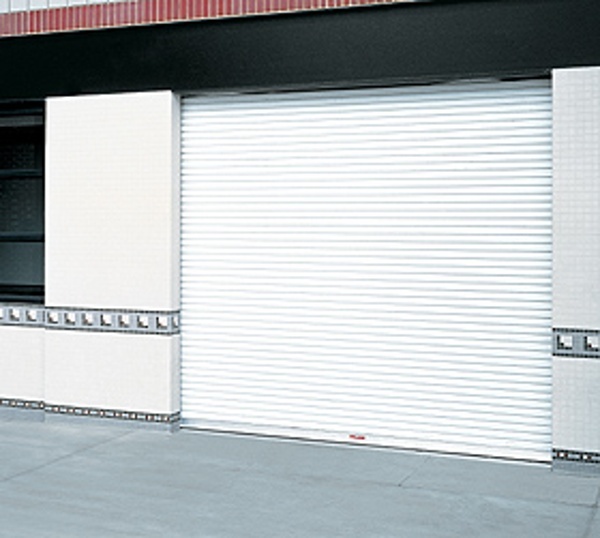 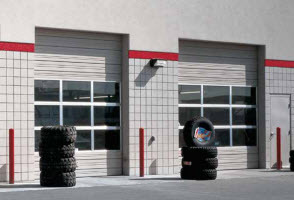 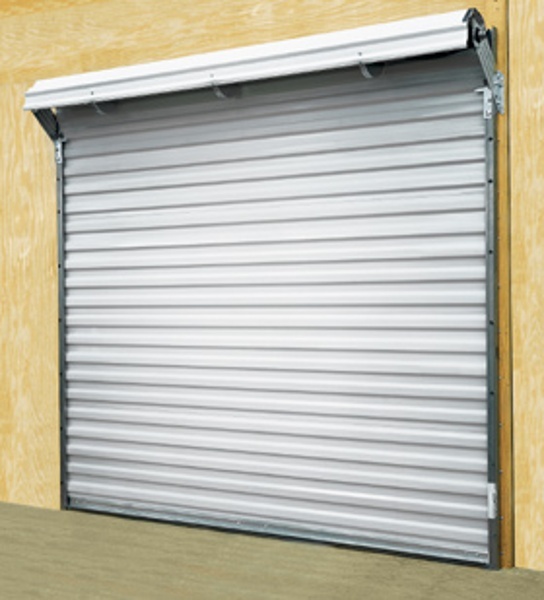 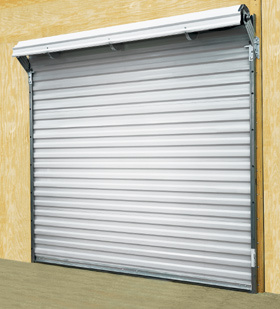 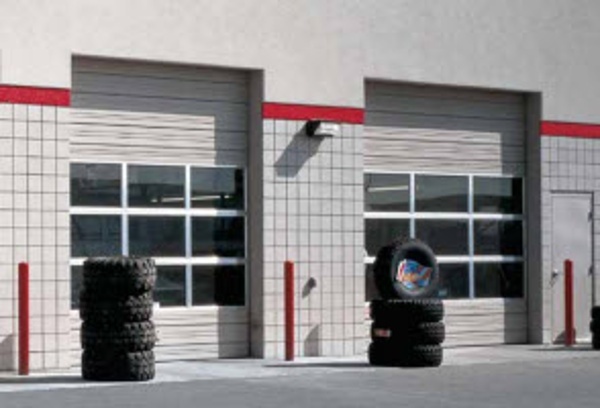 The Overhead Door Company's Commercial Division services, sells, installs and repairs overhead doors, industrial doors and loading dock equipment. 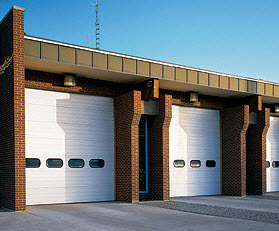 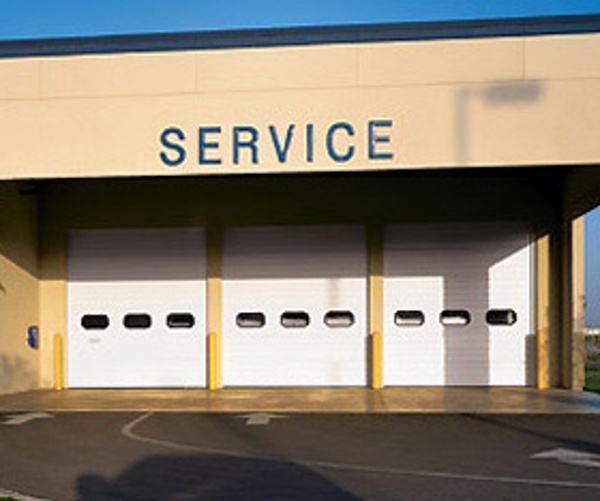 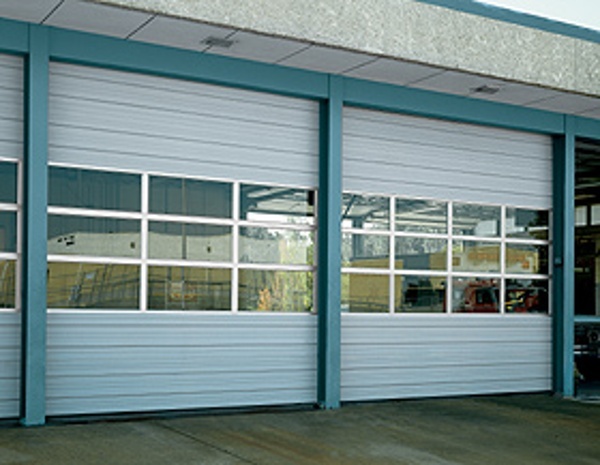 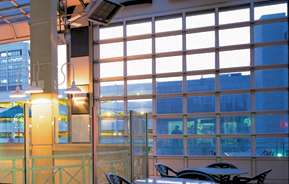 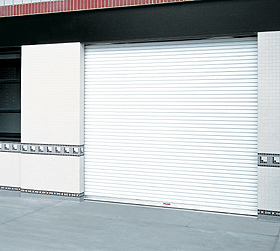 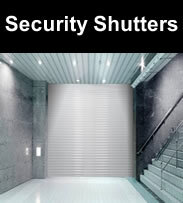 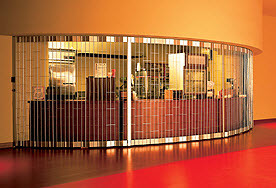 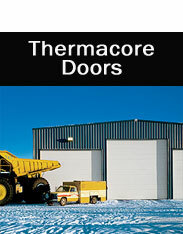 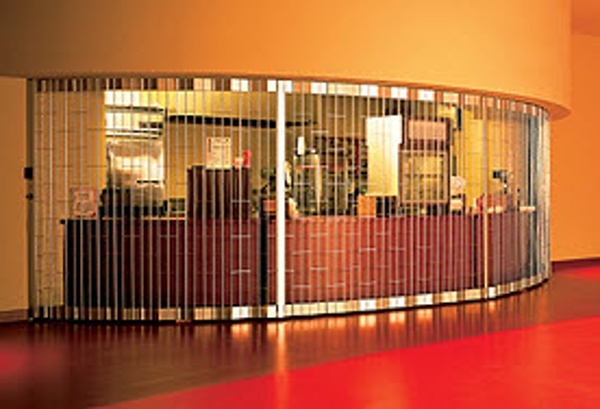 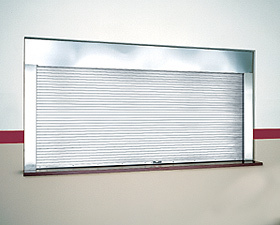 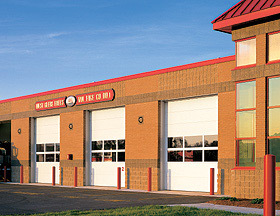 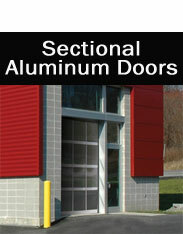 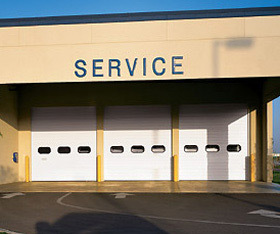 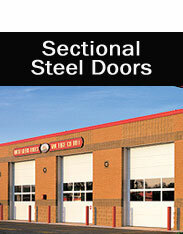 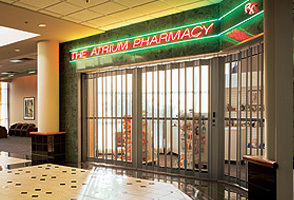 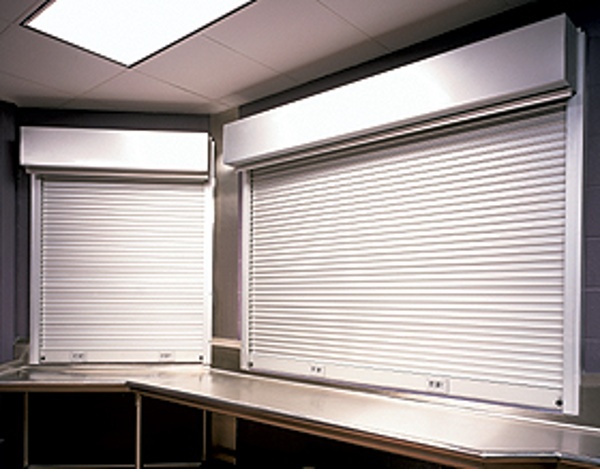 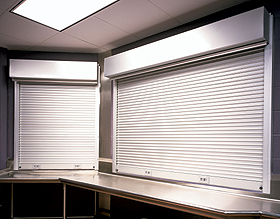 We have dedicated professionals ready to service your commercial door needs faster and more professionally than any other area company with 24/7 emergency service available. If you're a commercial architect, we've compiled our comprehensive resources to simplify your project. 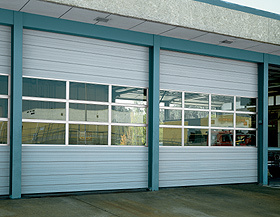 Conveniently download drawings and specifications directly to your desktop. 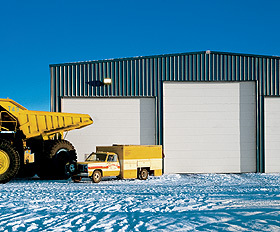 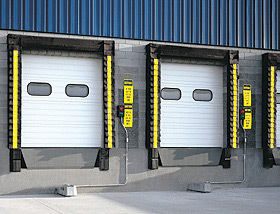 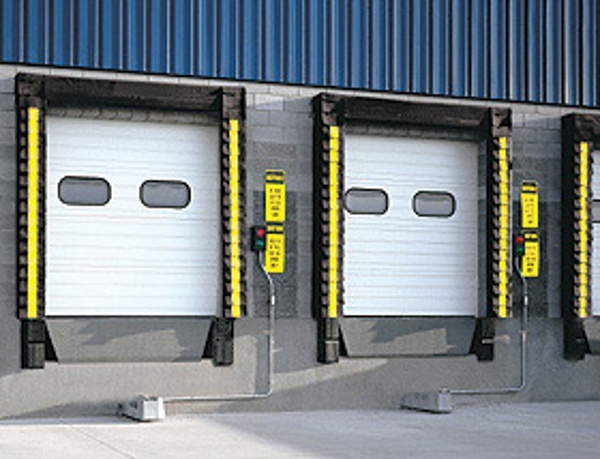 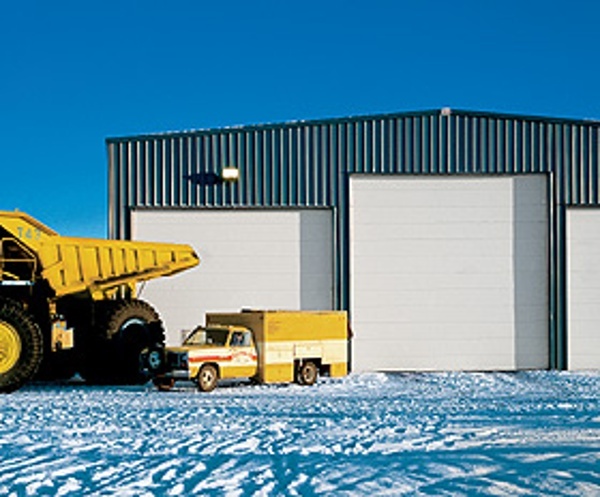 A Division of Loading Dock, Inc.
We provide both on-call service and regularly-scheduled preventative maintenance that can keep your doors and/or loading dock equipment operating efficiently year round.